To participate in the promotion you have to complete this survey. If you have visited one of the Club´s destinations and have been invited to participate on this promotion by one of our collaborator companies, you are in luck, you can win a trip of authentic ecotourism. 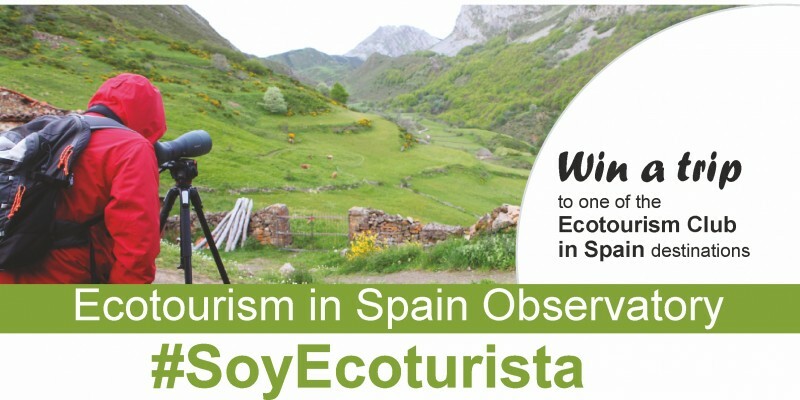 #SoyEcoturista is a promotional campaignorganised by the Secretary of State for Tourism and the Ecotourism Club in Spain, linked to the creation of the named Ecotourism in Spain Observatory, a demographic study to know the current situation, evolution and importance of ecotourism as a model of sustainable development for natural areas. 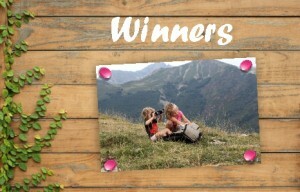 If you have visited one of the destinations linked to the Ecotourism Club in Spain, and you have received an invitation code to participate in the #SoyEcoturista promotion at any of the accommodation or activity companies collaborating in the campaign, you have the opportunity to win a fantastic trip for two people to any of the destinations in the Prize Catalog. 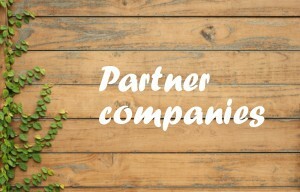 The Ecotourism Club in Spain will draw a trip every four months among all the participants who have correctly filled in the promotion questionnaire. 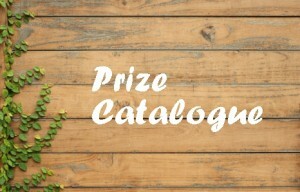 This questionnaire is completely anonymous; we only ask for your email at the end of the form as a means of contact in the event that you are the winner of one of the prizes. All the answers will be treated as aggregate data. The people in charge of the study iscommittedto no data being considered in an individualized way. 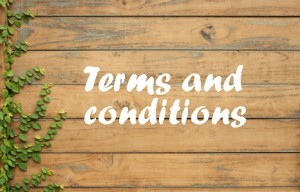 Check the promotion terms and conditions.